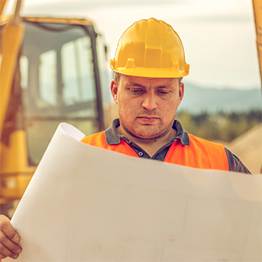 Welcome to Perdue Pavement Solutions, we’re the top East Peoria parking lot maintenance company and have been serving central Illinois for nearly 20 years. We started this business with nothing more than knowledge, skill, and a reliable truck. Since then, we’ve grown into a company with a fleet of trucks and a fully staffed office full of hardworking, knowledgeable professionals you can depend on to provide the best recommendations for asphalt maintenance and parking lot repair. 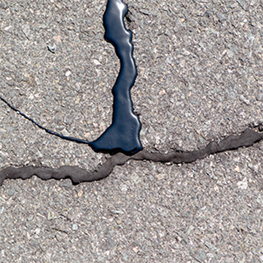 We specialize in sealcoating, crack sealing, parking lot repair and commercial concrete services, too. We’re ready to go above and beyond to completely satisfy all of our customers. 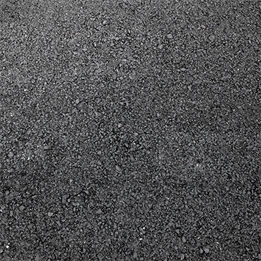 We proudly offer our parking lot maintenance and asphalt paving services to Peoria, East Peoria, Normal, Bloomington, Pekin, Morton, Washington, and Dunlap IL. 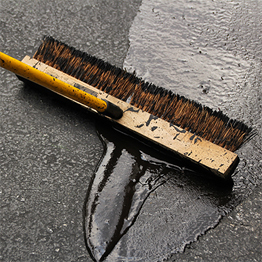 Call us today for a free estimate and discuss how our superior sealcoating and concrete repair services can help you. Thanks for taking a moment to visit us here on the web!